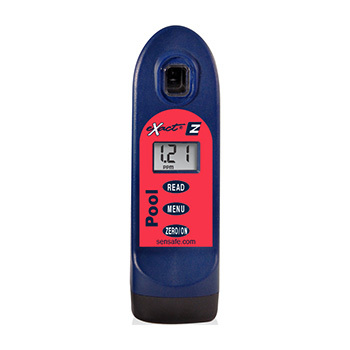 The eXact "Pool" Photometer is a better performing replacement for eXact Micro 10. NSF/ANSI 50 L1 Certified. 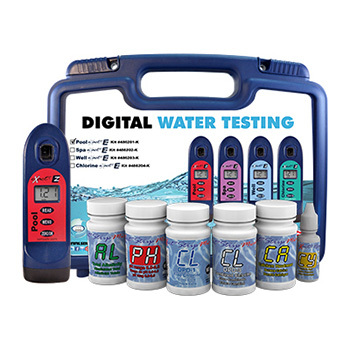 For drinking water or pool, 10 water contaminants: Free Chlorine, Combined Chlorine, Total Chlorine, Copper , Total Alkalinity, Calcium Hardness, pH, Chloride / Salt, Cyanuric Acid, Phosphate. We stock Standard and Master Kits. Can be used for any drinking water testing. Quick and easy strip reagent reader. 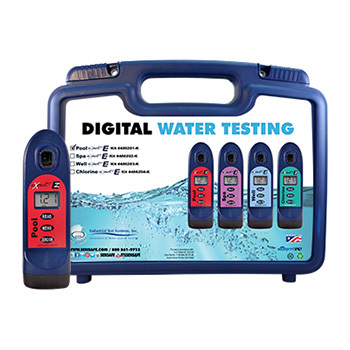 It is ideal for residential, commercial, and municipal water testing, and also for testing pool water quality. 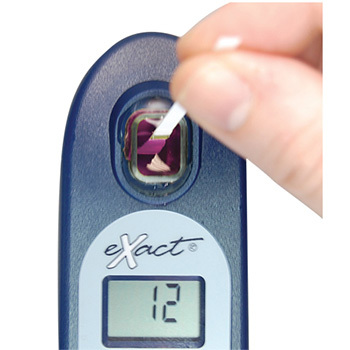 Basic Kit includes test strips for 8 contaminants, Master Kit for 10 contaminants. You can get additional strips or tests here. 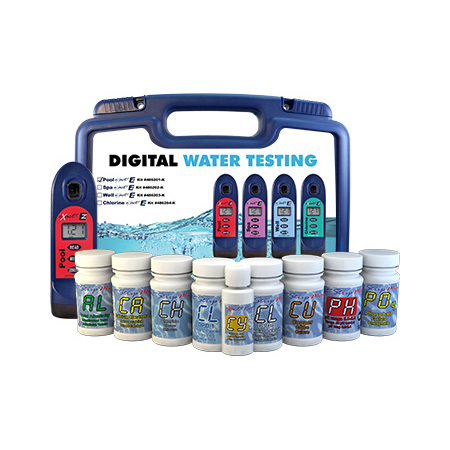 Basic Kit Includes: Total Alkalinity, Cyanuric Acid, Free Chlorine, Combined Chlorine, Phosphate, Calcium Hardness, pH, Total Chlorine, Chloride (as salt), Copper. Proprietary optics (allow for accurate testing without cap, though available) . 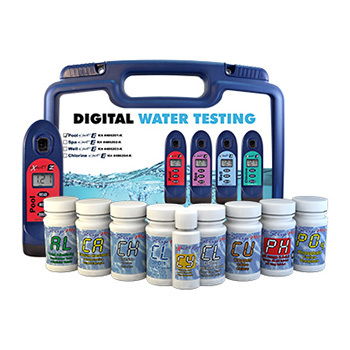 US EPA Compliant meter for Free & Total Chlorine. 2-year warranty with satisfaction guarantee.